A few things to note before I begin. Firstly, I have edited this more than a few times in order to maintain the integrity of Barth’s meaning. Secondly, I’m really only posting these as a resource for my own future reference. 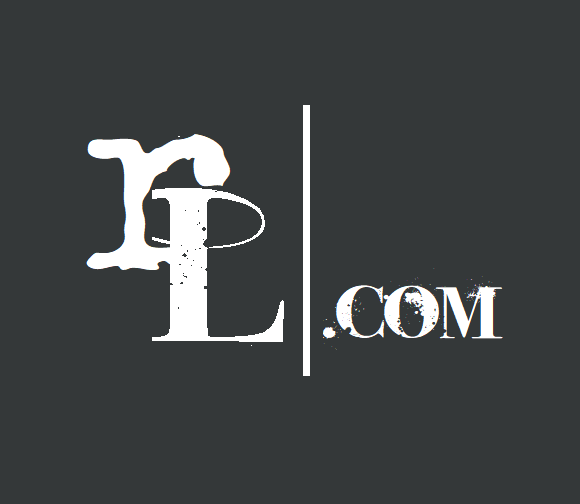 However, having said that, if you, the reader, find them interesting, I’d welcome your thoughts and comments about anything that should stand out to you as relevant. Barth’s C.D.I.II is largely a call to read the Word of God ‘as it stands’[i]. This call moves Christians beyond the inerrancy debate because the bible does not have to be one hundred precent empirically correct in order for it to be true. 1. The Bible is ‘movement fulfilled in obedience, it exists as witness to revelation’[ii]. He adds, that ‘verbal inspiration does not mean the infallibility of the Biblical Word in its linguistic, historical and theological character as a human word’. 5. 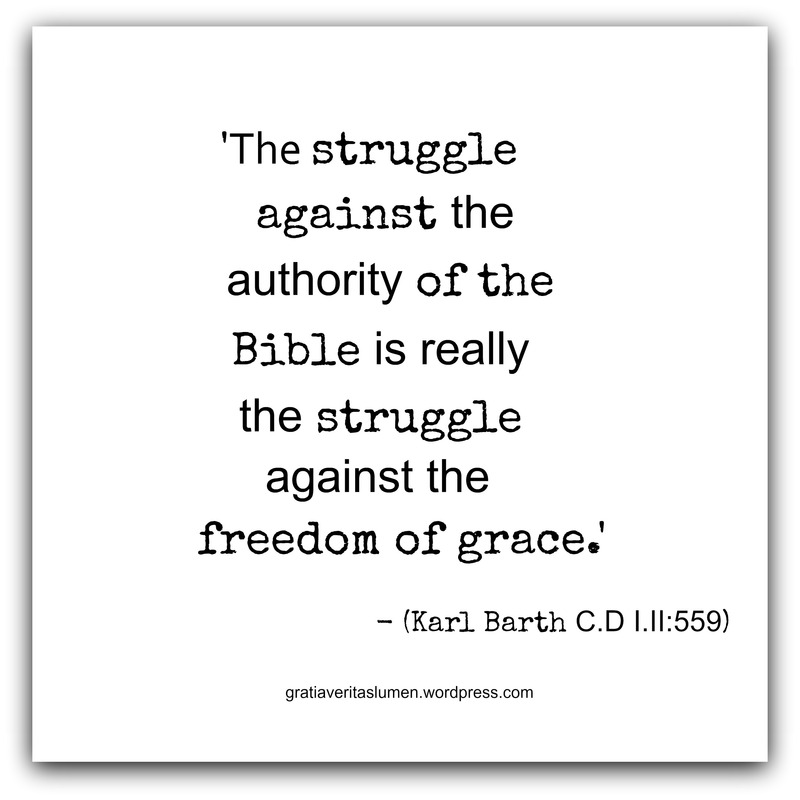 At this point Barth brings up the issue of the Church and the Freedom of the Word of God. With all due respect to lists on blogs, this is definitely not an average one. It is a culmination of important statements made by Barth in or just before 1938. Inside the details, or rather woven into them, is a firm grasp on the reality of the socio-political context of Europe and in particular the Church, as its people gazed upwards towards the darkening sky trying to find light in the vicious ideological storm, that was to rapidly move across Europe a year later.